I am really excited to share this podcast with you. It is an amazing revelation..... I was super excited! 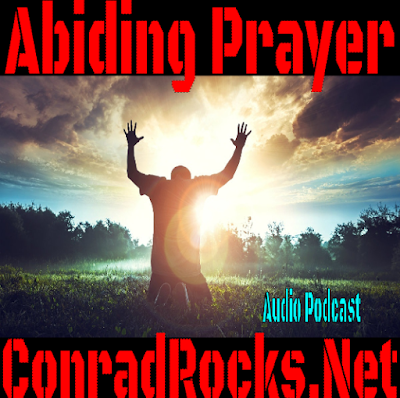 Listen to "Abiding Prayer" on Spreaker.